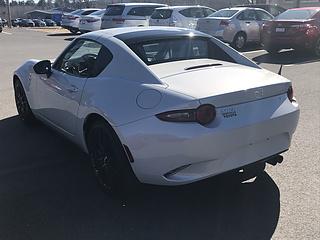 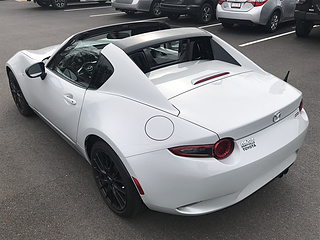 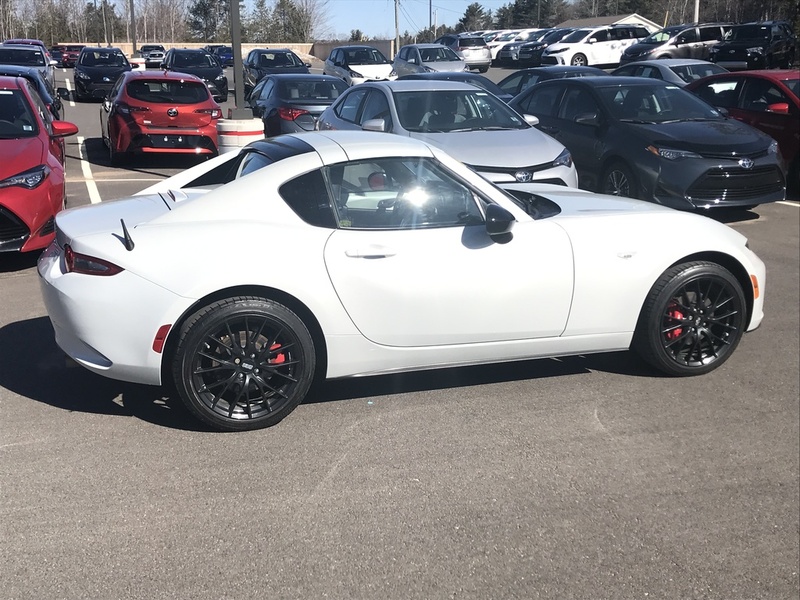 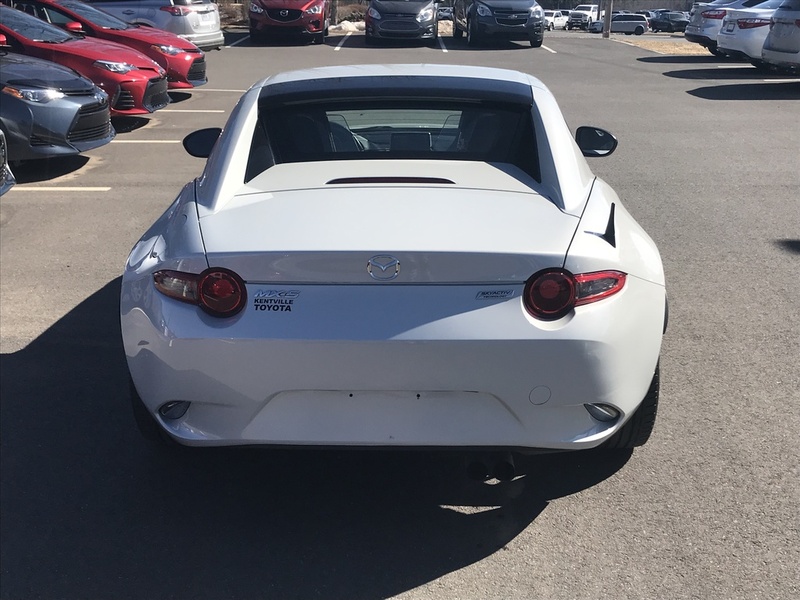 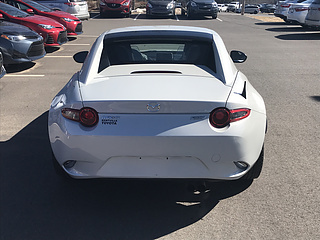 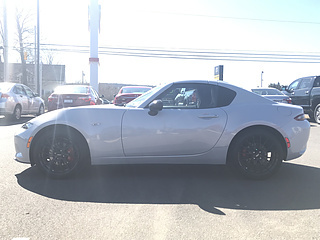 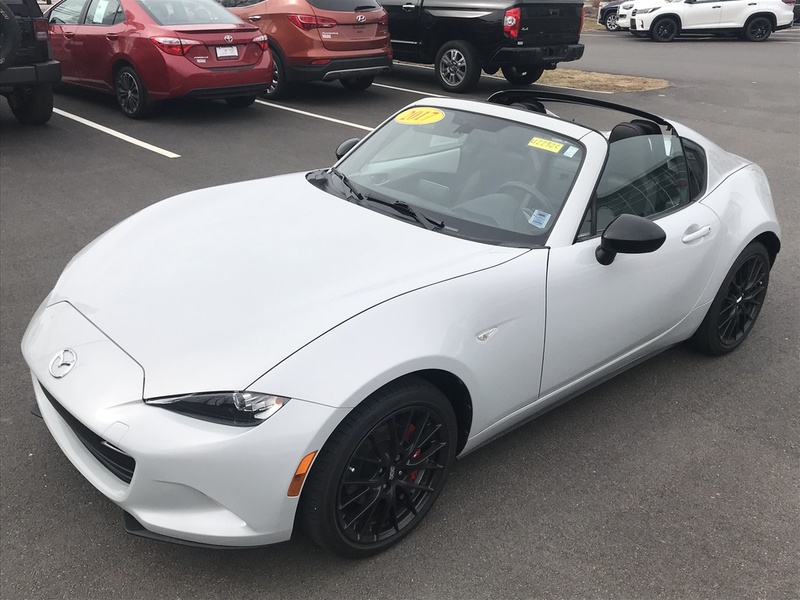 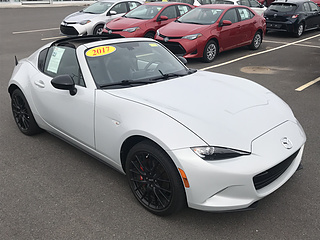 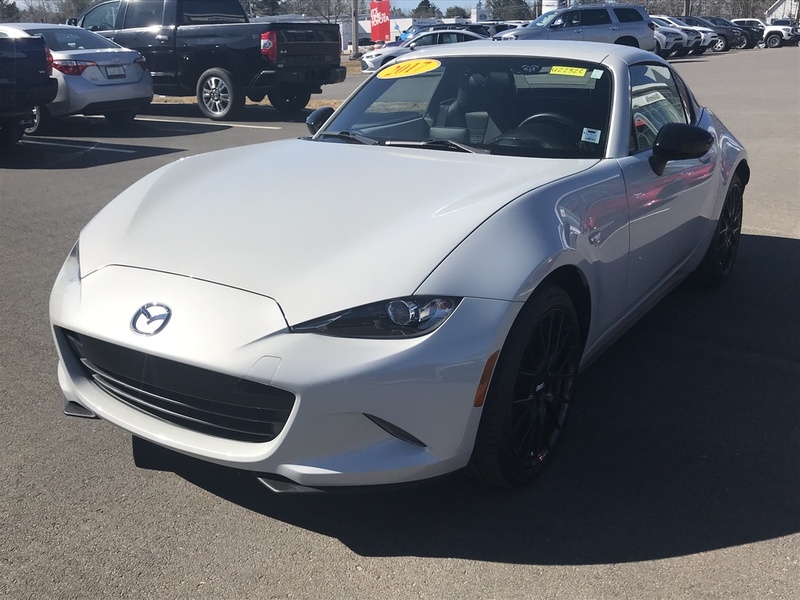 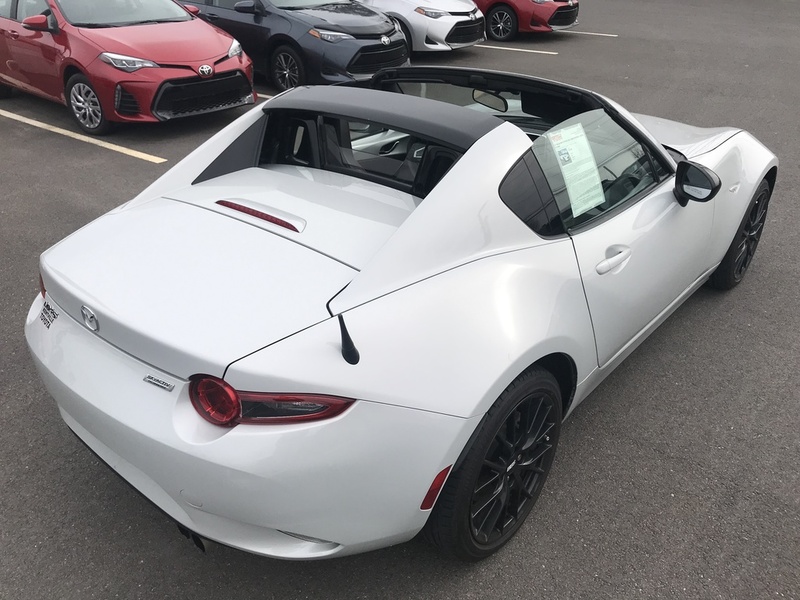 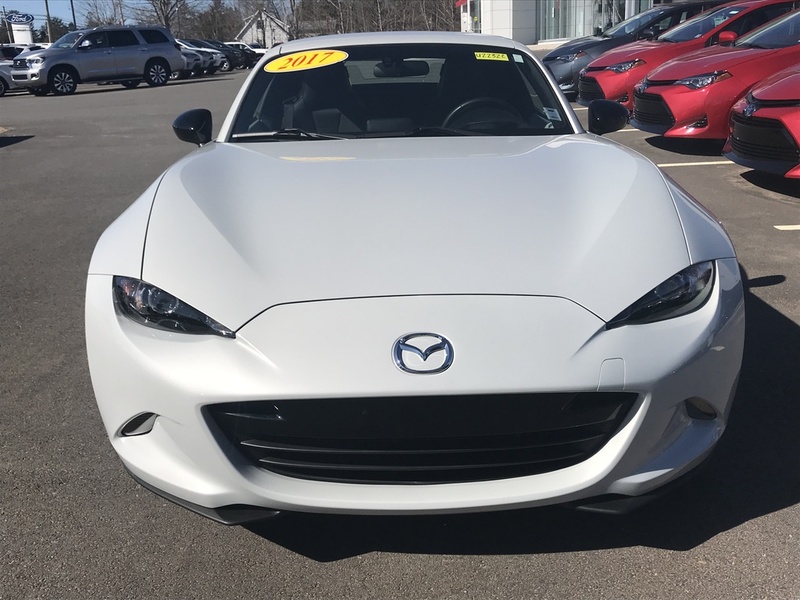 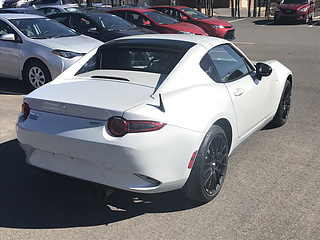 Fresh on our lot is this 2017 Mazda MX-5 RF equip with a 2.0l engine paired to a 6 speed manual transmission. 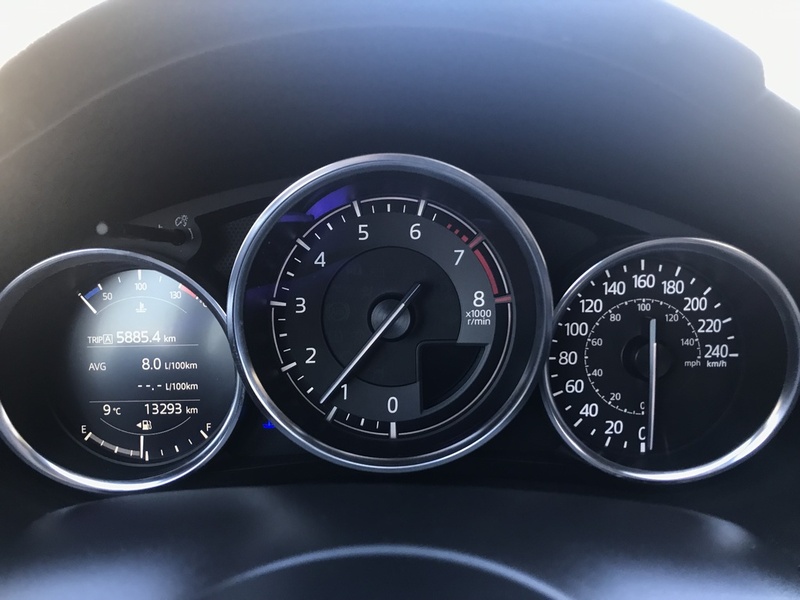 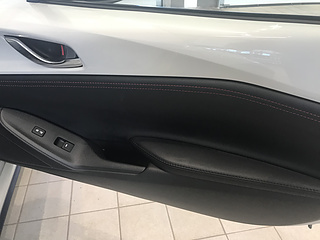 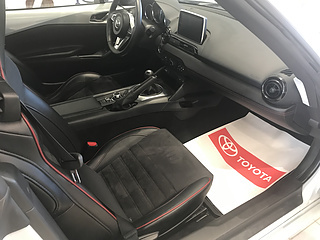 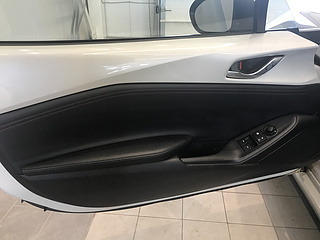 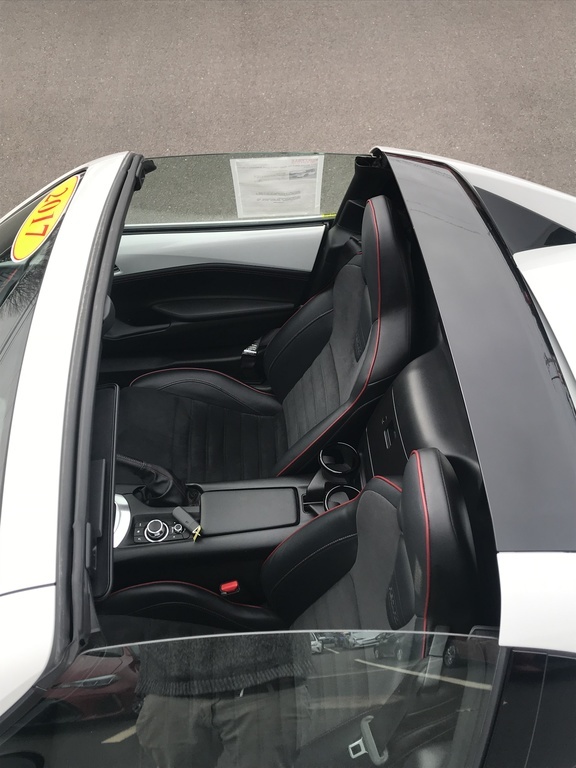 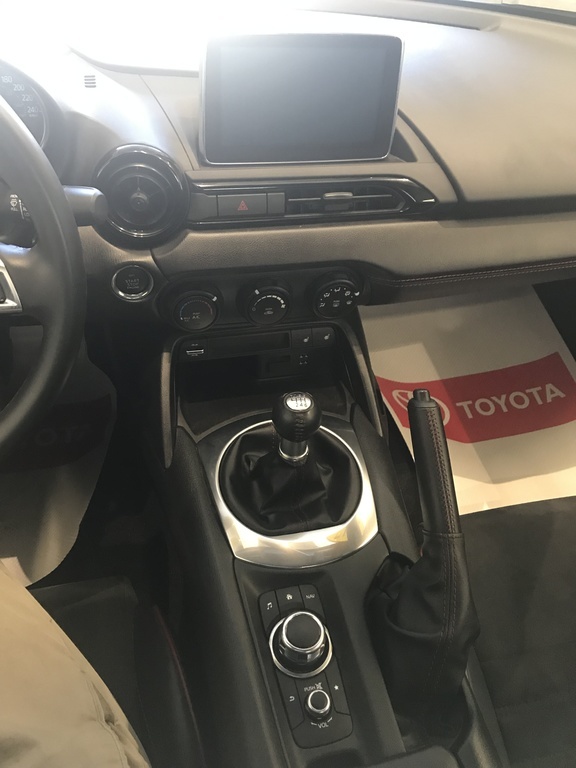 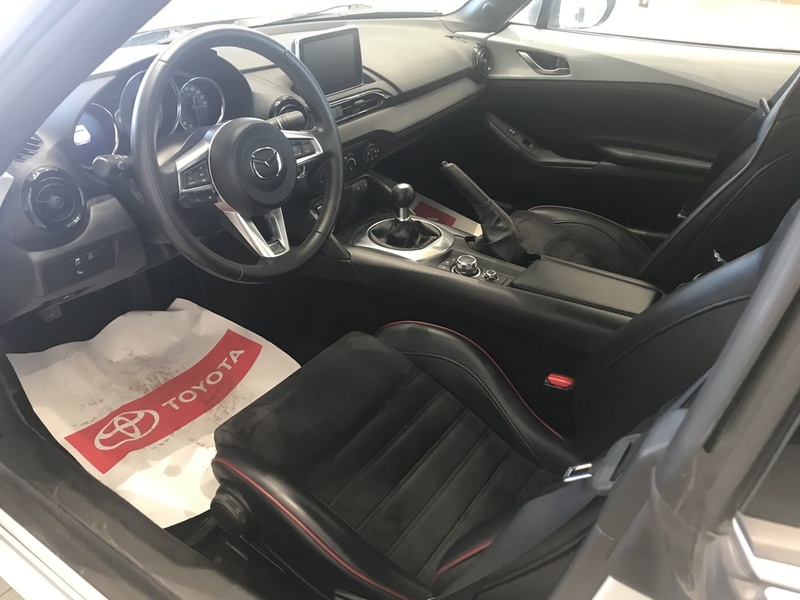 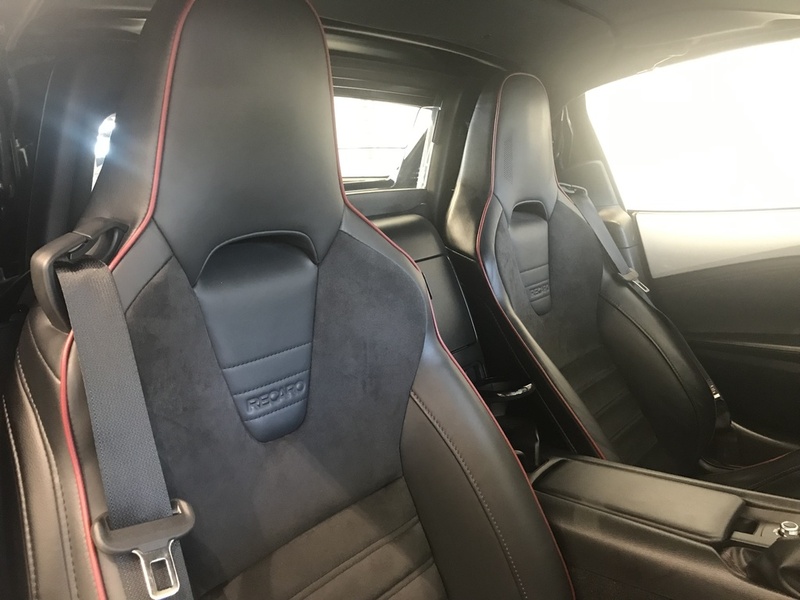 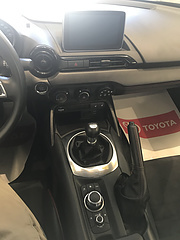 The MX-5 is full of comfortable features such as heated seats, air conditioning, traction control, cruise control, USB charging ports, navigation, push button start, Recaro seats, power windows, power locks, power mirrors, blind spot monitoring, automatic headlights, steering wheel audio control, blue tooth and much more! 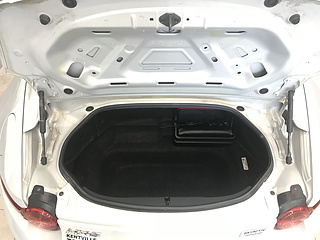 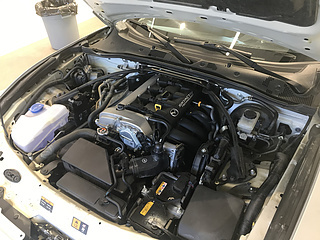 Our technicians have performed a full service including a new 2 year Nova Scotia motor vehicle inspection. 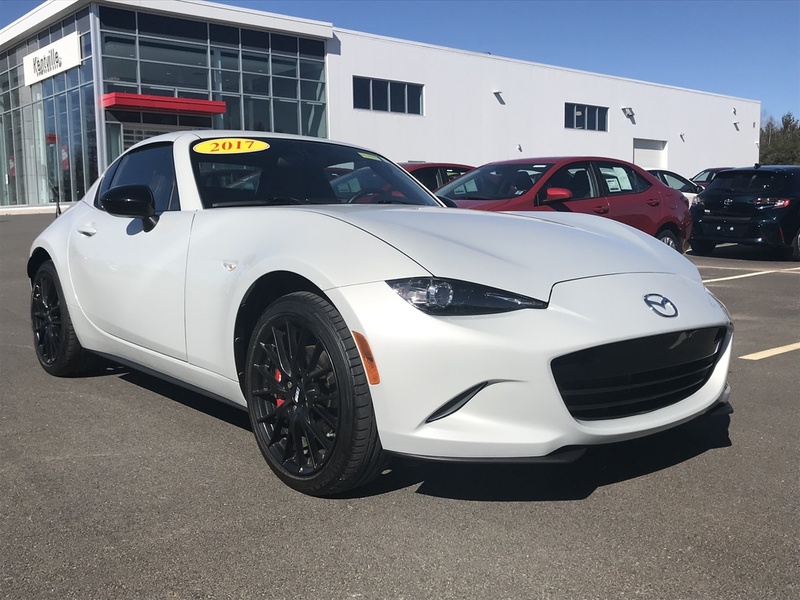 With only 13300km's this MX-5 is ready for years of bringing smiles to you and your passengers. 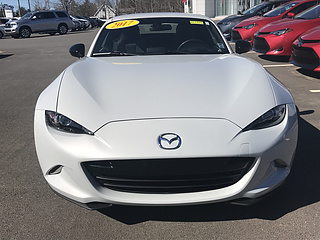 Feel free to call, email or drop by today to take a closer look at this great offer!